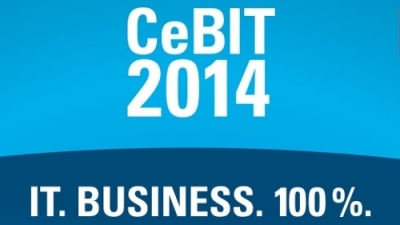 We would like to invite all our clients and partners to visit us at the CEBIT exhibition in Hannover. CEBIT is one of the biggest international events in the digital industry. You could find us in hall 6, stand B50. For those who wish we can provide a free pass for the exhibition. – LAGOS W&E – management software, logistics, control over automated and manual warehouses. – MAGENTO – online store with open source to which we have developed many extensions for successful online trading.